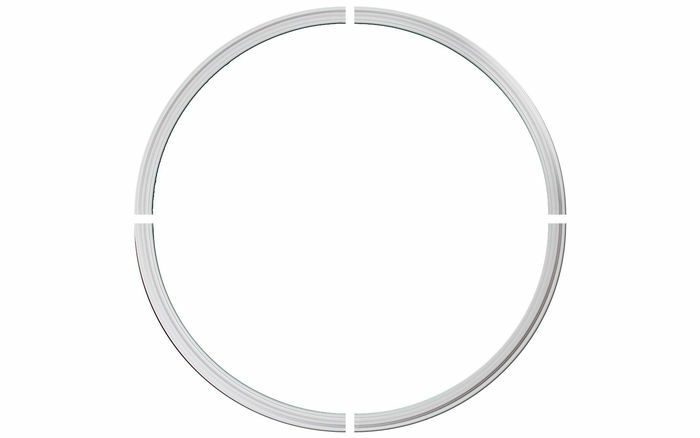 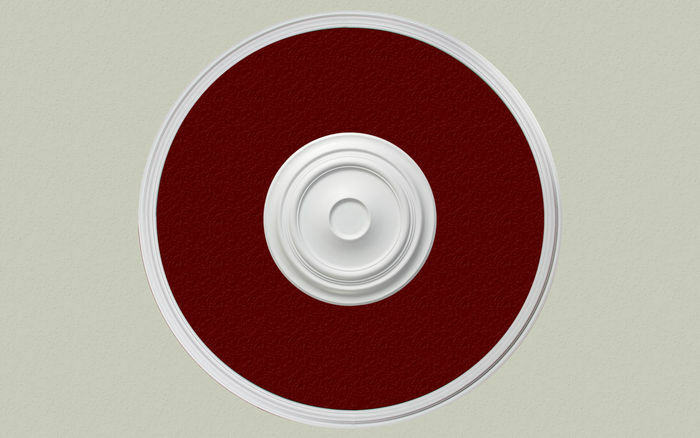 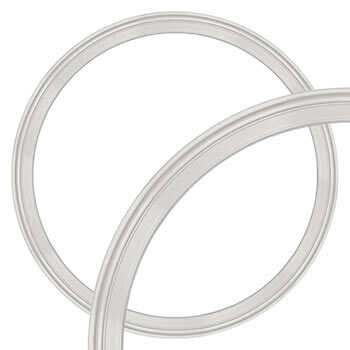 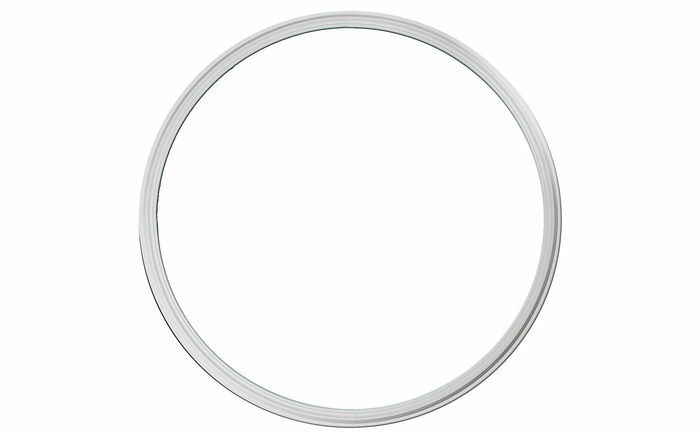 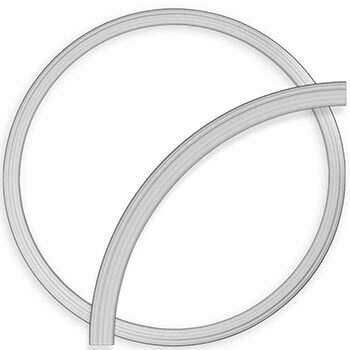 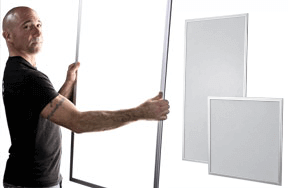 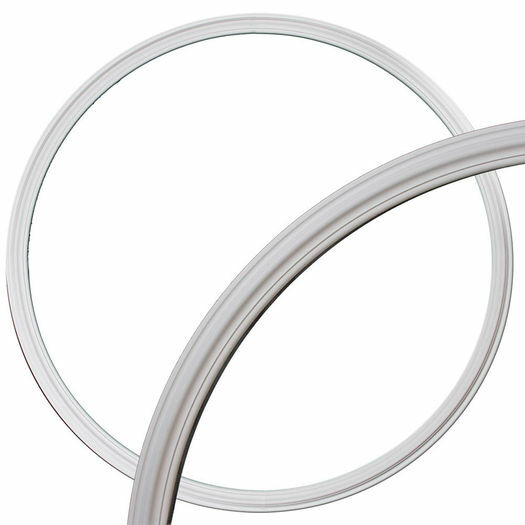 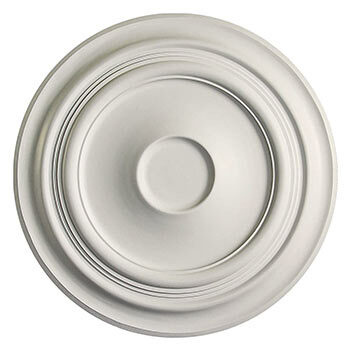 The CR-4384 Ceiling Ring is 58-3/4" across the outside. 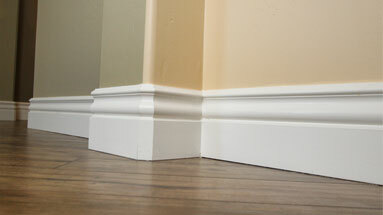 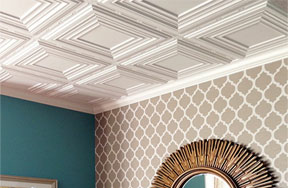 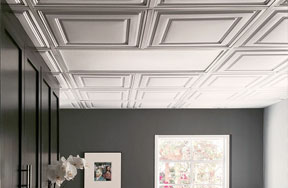 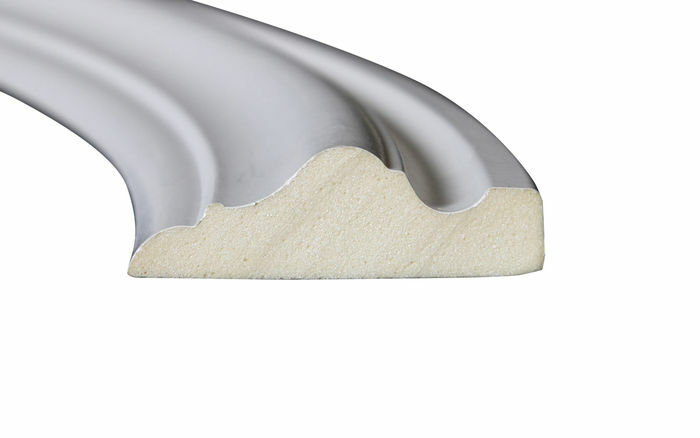 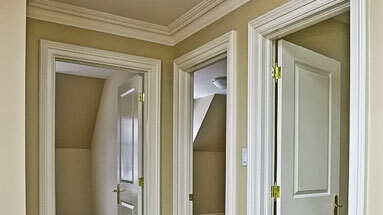 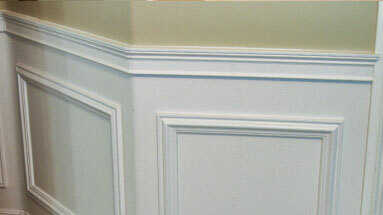 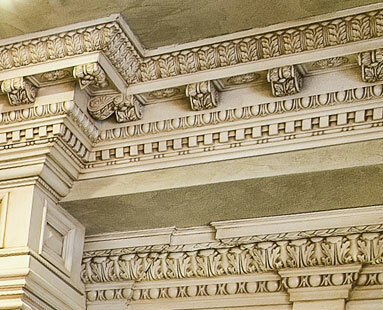 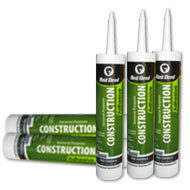 The molding is 2-9/16" wide and protrudes 13/16" from the surface. 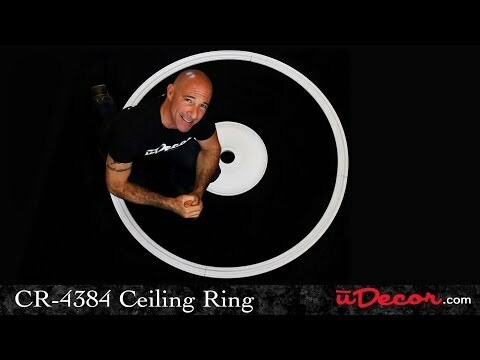 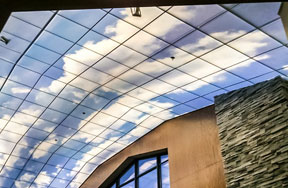 The open space inside the ceiling ring is 53-1/2".